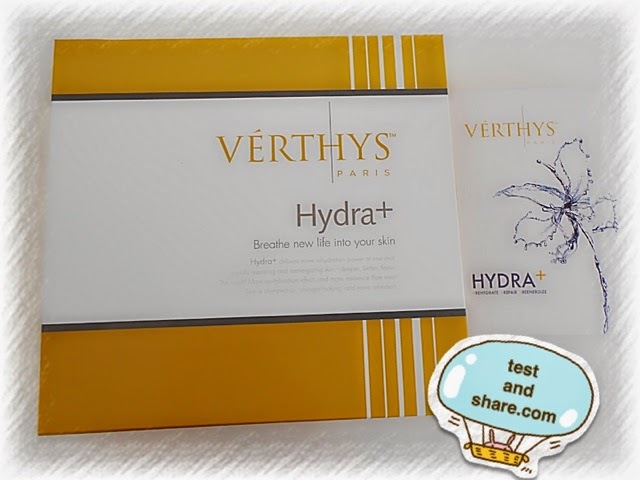 Verthys Paris is a brand of skincare with 30 years of established beauty science. 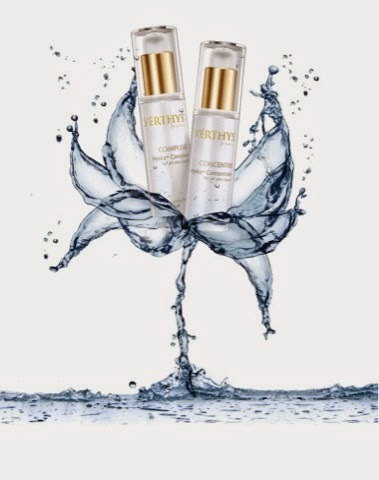 Within every vial, Ampoule, and jar of Verthys skincare is a symphony of natures.Best, harvested from pristine ecological resources and developed with the latest beauty innovations by master cosmetologist in France. Tada~ This is the Hydra+ facial kit exclusively for Hydra +facial therapy . Hyaluronic acid pair with sodium hyaluronate ,these active ingredients absorb quickly and penetrate deeply to rehydrate skin rapidly. 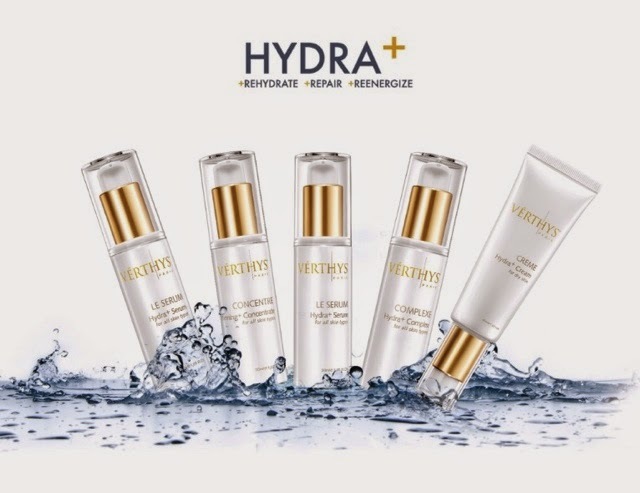 Thus, Hydra + able to reenergized your skin and help to reactivate your skin back to best performance . 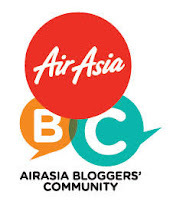 Beauty consultant told me whole hydra+ facial therapy will be using manupressure method , no machines will be incurred . 1) Cleanse -Gentle cleansing and toning , removes oil dirt and impurities. 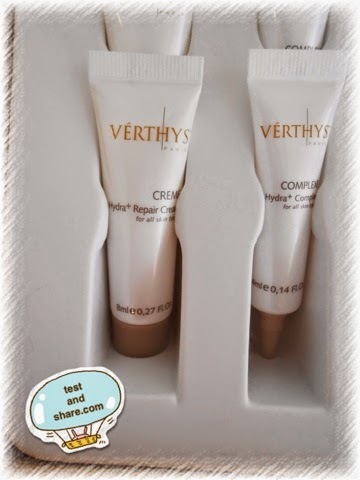 Verthys enzymatic scrub peeling contain bamboo extract , effectively exfoliate dull skin , unclog pore and brighten the skin. I love this scrub, it smells good too. Deep hydrating agents and rich in amino acid , powered by sodium hyaluronate . Effectively rehydrate, and restore rosy skin complexion. Instant rehydrate and anti aging effect, it helps reduce visible fine lines and moisture lock in, fortified UV shield. 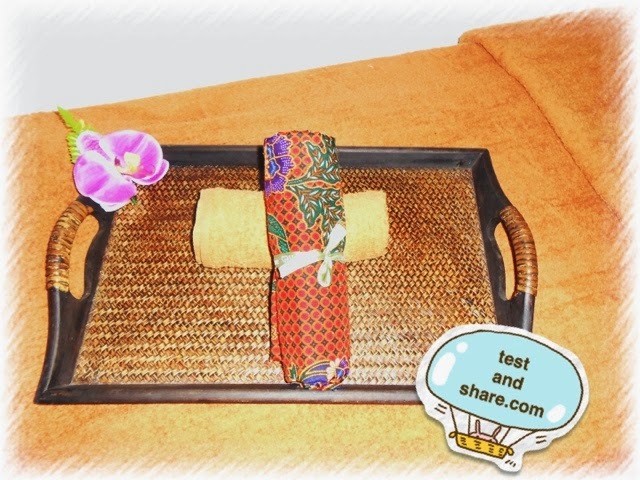 Using Hydra + repair cream as face and neck massage cream :) , aim at boosts skin's resistance. Reduce skin sensitivity . A restorative mask infused with diatomaceous earth, algin, talc to restore , repair, soothing , purify , lighten your skin. An invigorating finale with UV product and Hydra+ hyaluronic fluid,complex, repair cream . 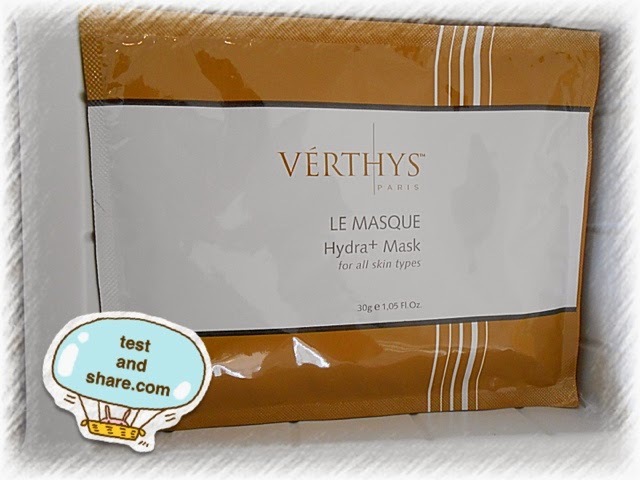 Verthys product is paraben free and doesn't stimulate my sensitive skin. In order to maintain the peak performance of skin, continuously rehydrate my skin. 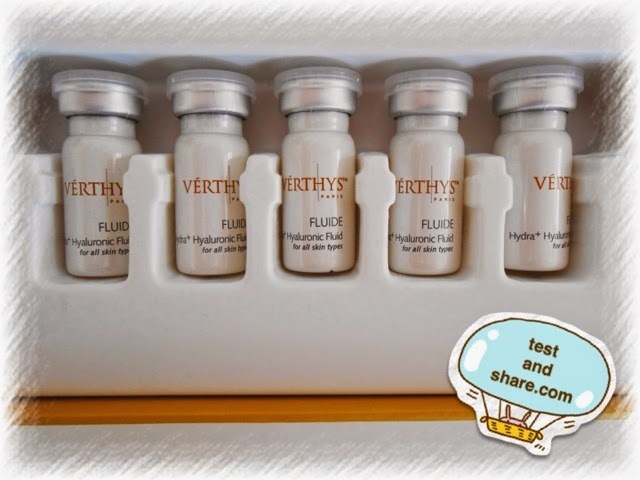 I will consider to take some Verthys Hydra+ home care product too.